Under construction. Welcome to Taylor Cove ... Carefree, condominium living that offers privacy, convenience, and contemporary designs for today's busy lifestyles. 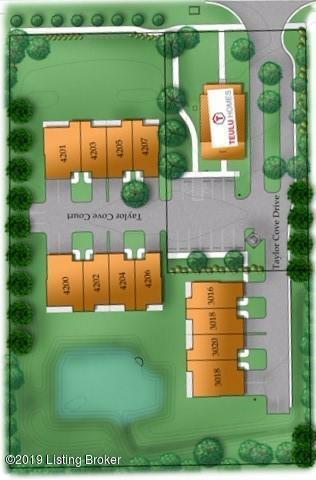 We invite you to explore the variety of selections that are available in our 2 bedroom and 3 bedroom ''townhouse'' style homes (both with attached garage). 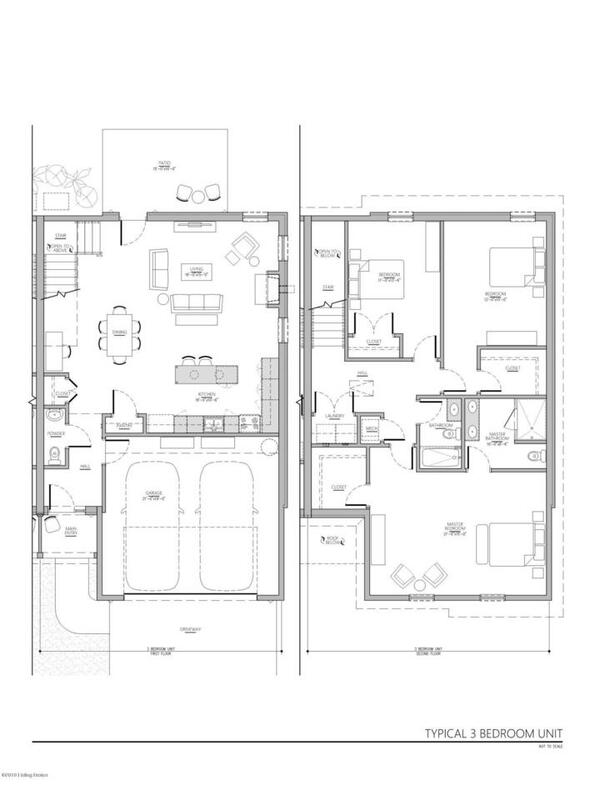 Each plan offers an open kitchen / great room design with an outdoor patio for entertaining and your personal enjoyment. Taylor Cove is located off Taylorsville Rd. only minutes to Hurstbourne Lane's restaurants and shopping. The Watterson Expressway, Dupont medical facilities, and Louisville's outstanding parks are also close by.